With today having finally seen the announcement of the iPhone 6 event, I’m sure many of you will be looking to stock up on iOS apps and games ready for the official announcement. We’re just a couple of weeks away from seeing what’s next, and with the device itself likely to set you back a fair amount, you can save some extra pennies by grabbing these paid apps gone free. As usual, we’ve a nice little bundle, and below, you’ll find descriptions and download links of each and every one. In today’s list, there are six apps in total, but with total saving of almost $50, you won’t want to miss the boat with this one. 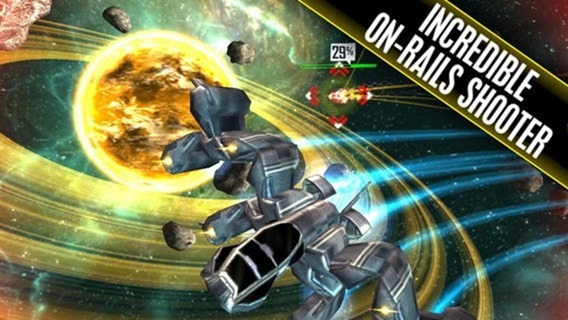 This 3D space shooter is both graphically-intensive and enjoyable, and if you’re looking for something a little more action-packed than Swing Copters, be sure to check it out. 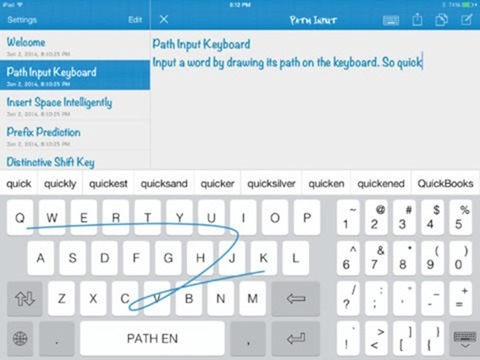 This app allows you to type with Swype-like flow, and although, at its usual price, we’d encourage you to wait a few weeks for the real, native app to arrive with iOS 8, the fact that it’s free renders it a must-download. 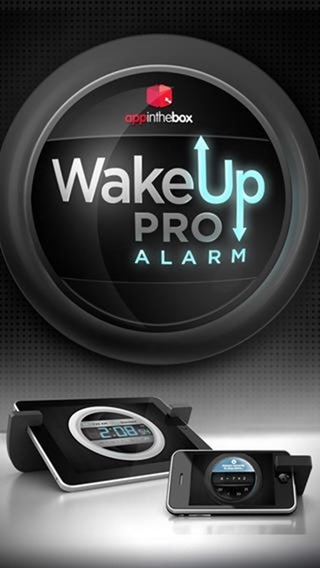 This nicely polished app will serve as your wake-up call, and while you’re asleep, doubles up as a night stand. 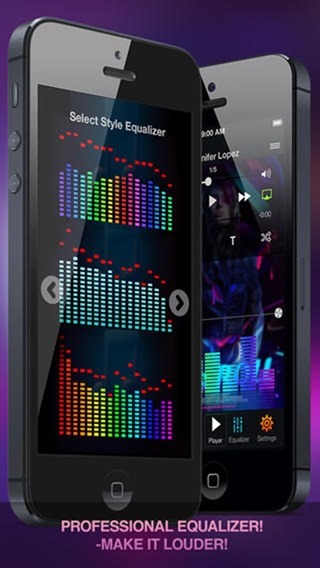 As the name implies, this allows you to tweak your music’s equalizer settings far beyond anything that could be achieved at stock level. 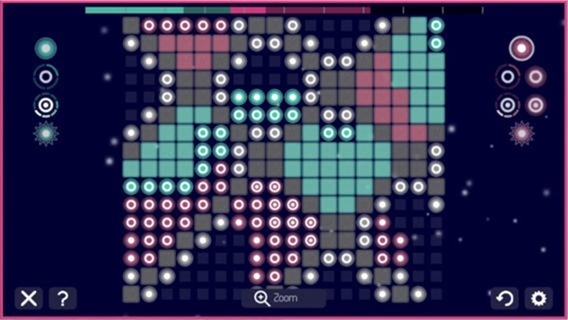 This very unique, quirky game is both tricky and thought-provoking, combining elements of chess and other strategic classics into a mind-boggling puzzler. Highly recommended. 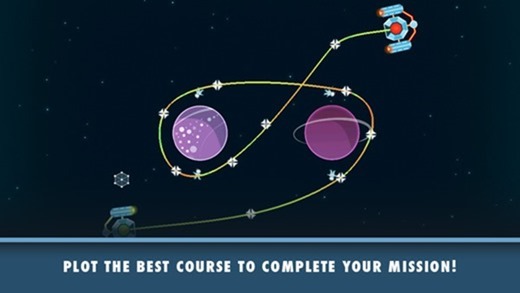 This outer-space physics game uses – you guessed it – gravity. It’s enjoyable, has pure pick-up-and-play-ability, and if you’re stuck for a casual game, be sure to grab it. And that concludes our list. 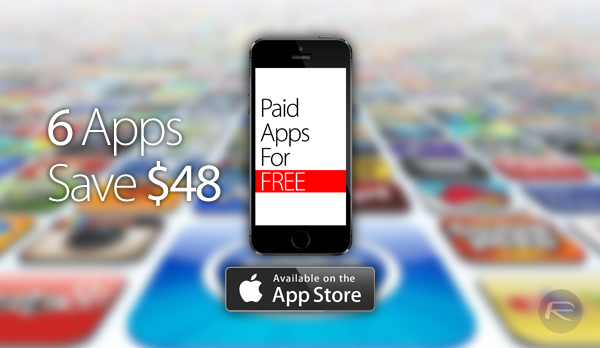 Be sure to join us again tomorrow and over the weekend for more great deals on some top iOS apps and games!